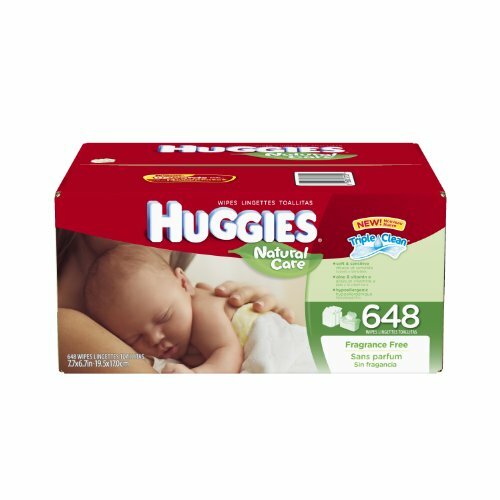 Huge discount on Huggies Baby Wipes with an extra $4 discount! If you sign up for Subscribe and Save (remember you can cancel at any time) the price goes down to $15.08. Take the $4 coupon off and that is just $11.04. Remember to be logged into your account to clip the coupon.